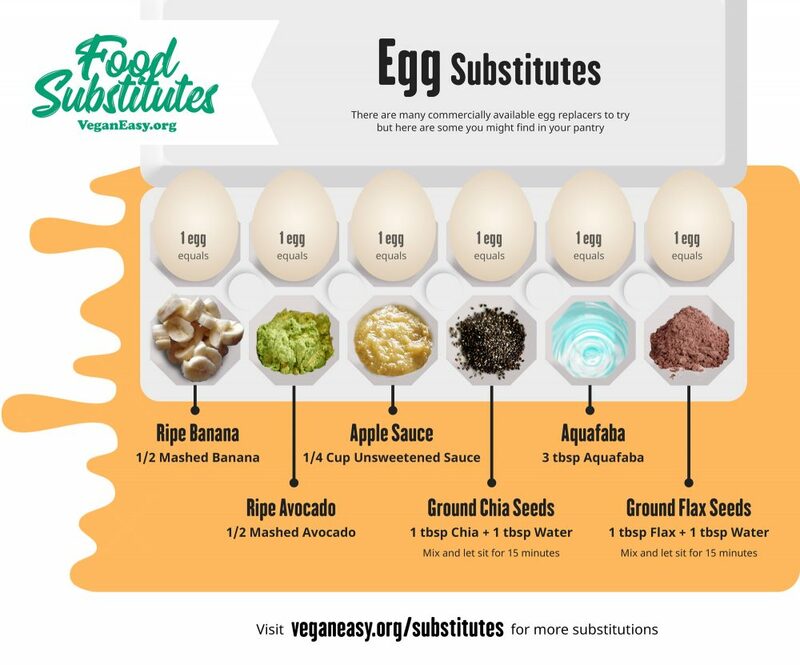 Learn all about egg replacers especially if you are big on baking! Ready-made egg replacer can be found in supermarkets and specialty stores – eg: Orgran’s No Egg –used for baking biscuits, cakes and egg-free mayonnaise. Or try Vegan Egg (make this a link to the uproar page) by Follow Your Heart used for scrambled egg, omelet, frittata and other baking needs. 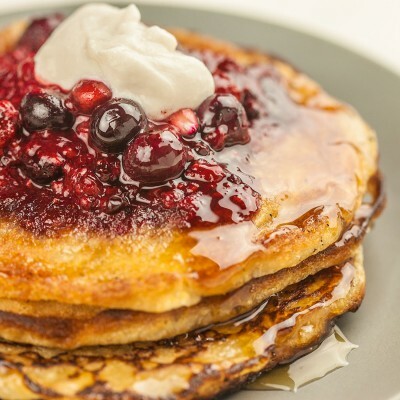 You can also use things like Banana, Applesauce, Tofu, Baking soda and vinegar or Flaxseed. This juicy and light compote makes a delicious topping for pancakes, waffles, scones and many other delights. 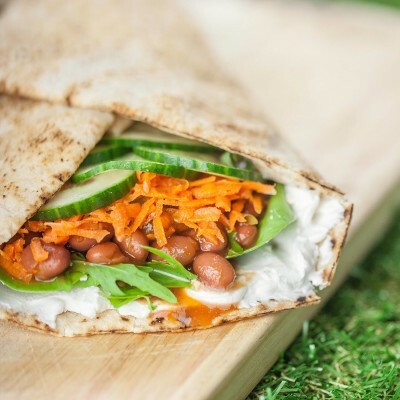 Chilli beans wrapped in pita with hommus and fresh veggies, quick, simple and delicious. 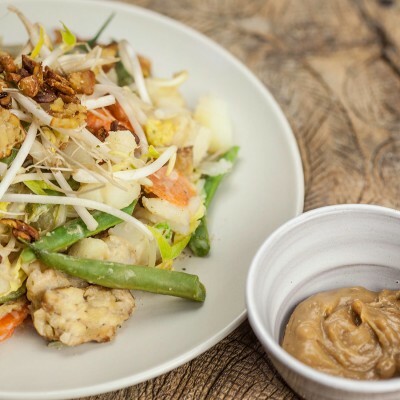 Drizzle creamy peanut sauce over tempeh and lightly steamed vegetables for this delicious staple of Indonesian cuisine.